The perfect home! Luxury redefined with elegance and grace beginning at the gated entrance and flowing past the world class clubhouse in this in-town resort. 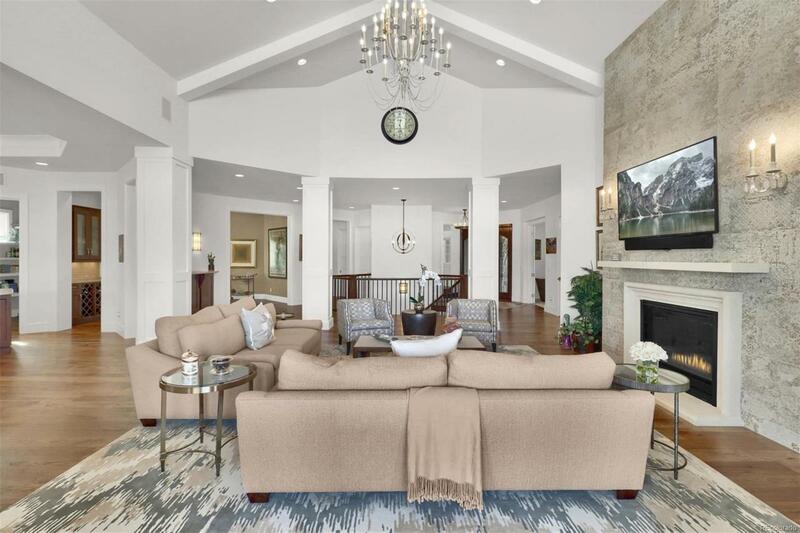 Enjoy very current, yet timeless quality finishes throughout this home in coveted Cherry Creek Country Club overlooking 3 fairways and a pond. 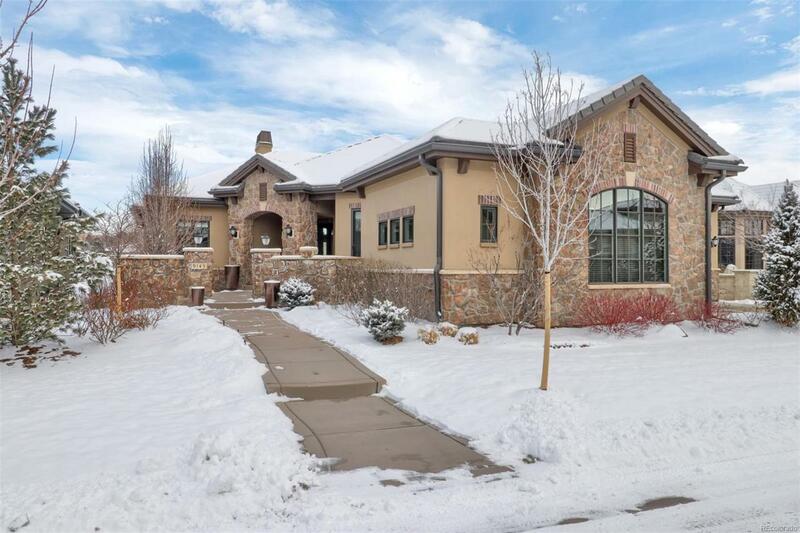 Beautiful open flow, great room with vaulted ceilings, gorgeous white kitchen with custom island and gracious dining room adjacent to the bar, a wall of windows opens to covered patio overlooking the fairways. 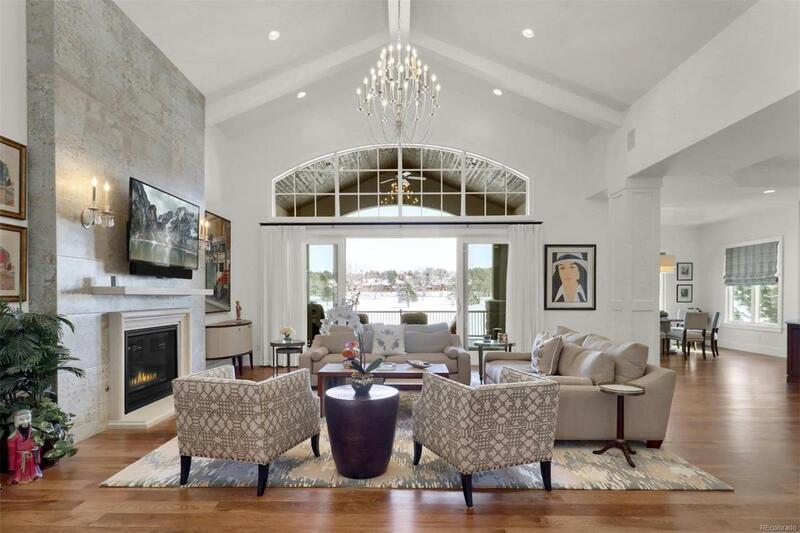 Spacious MAIN FLOOR MASTER suite with golf course views. Additional main floor guest suite and inviting study with a wall of custom cabinetry. The walkout lower level has full entertainment bar, open recreation area with fireplace and media center opening to a covered outdoor patio, 2 bedrooms, 2 bathrooms and huge storage area. 3 car garages. 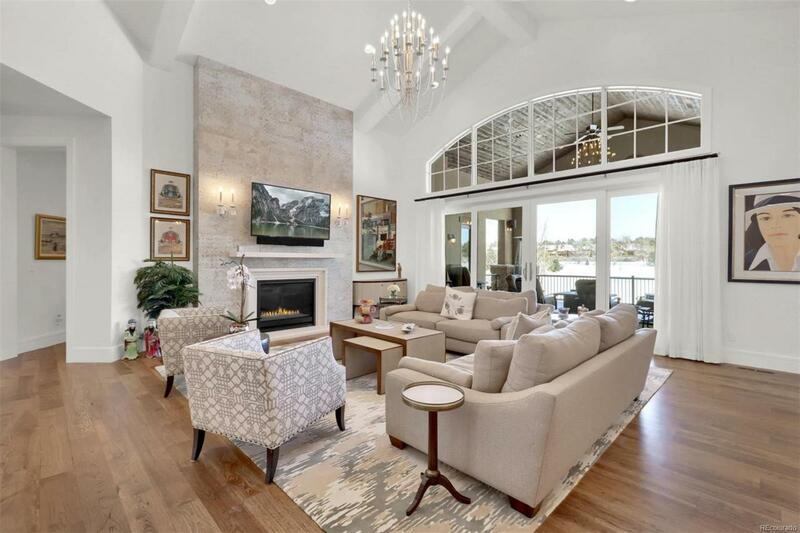 This lifestyle home is unsurpassed! Many of the exquisite furnishings may be available by separate purchase for a turnkey environment.